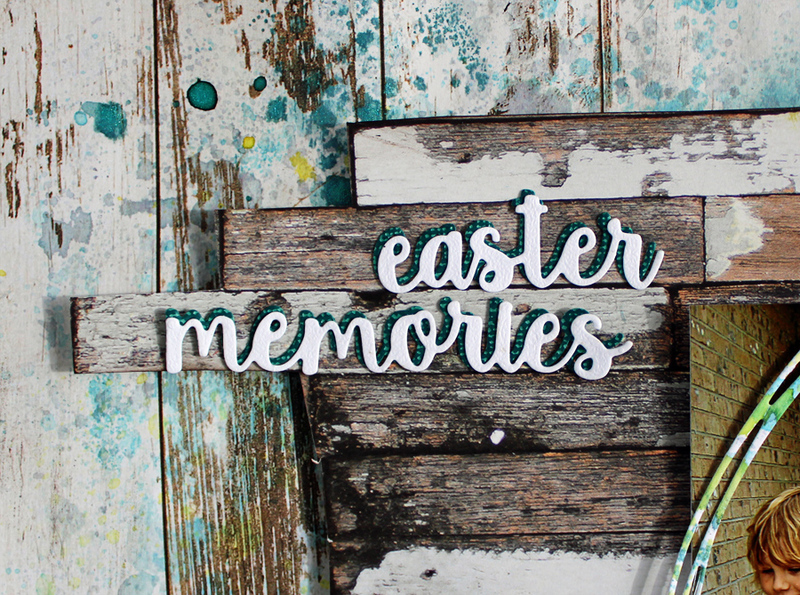 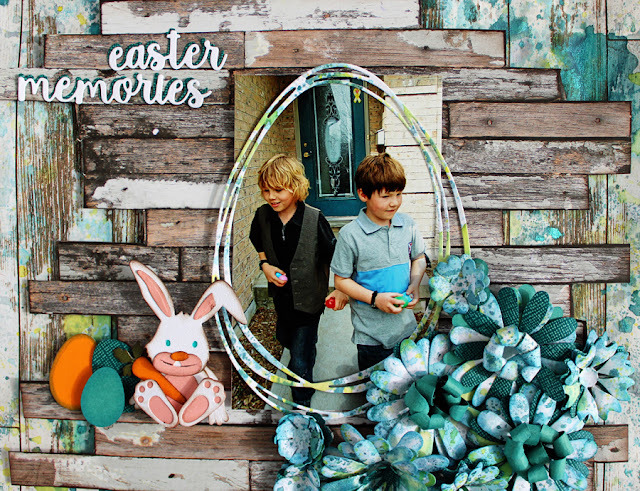 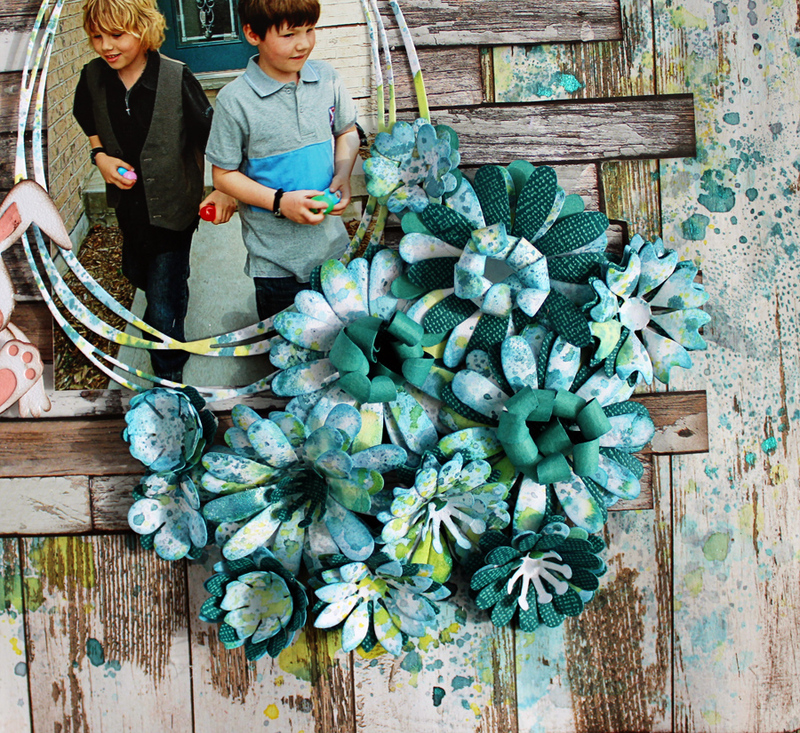 Angel Scraps: Easter Memories - Elizabeth Craft Designs Designer Challenge! 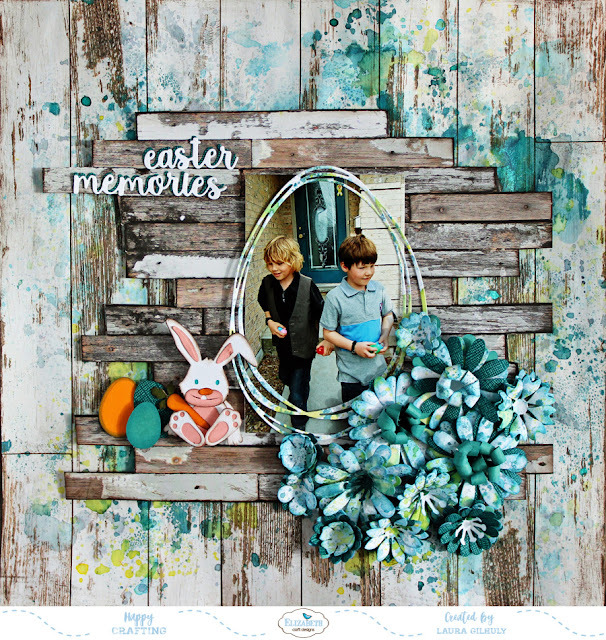 Easter Memories - Elizabeth Craft Designs Designer Challenge! 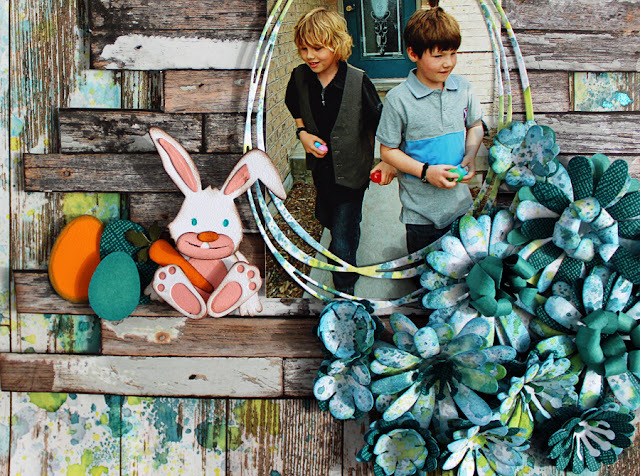 I love to dig through old photos and find one I really want to create a page around! 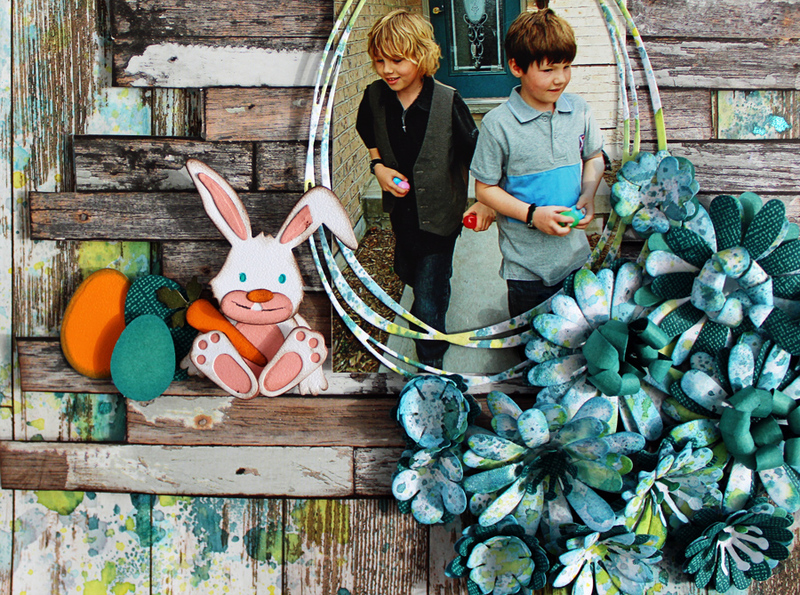 The photo here is from 2010! 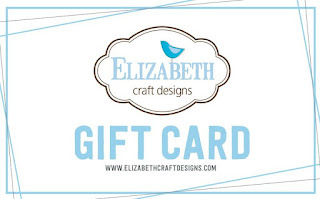 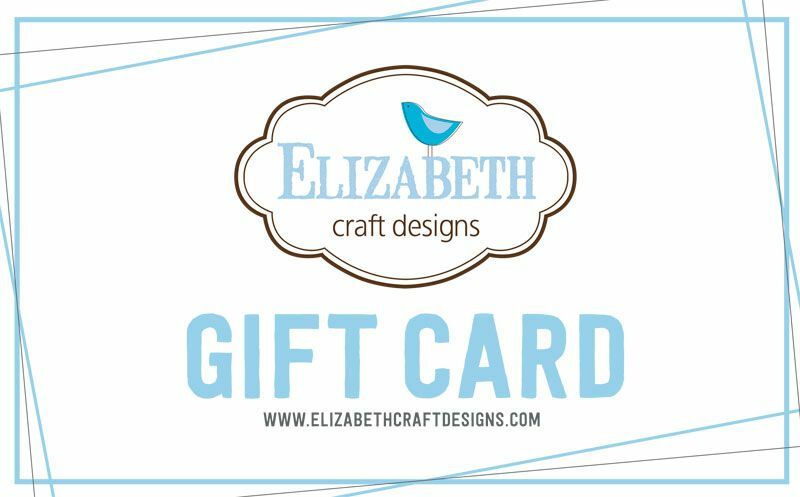 The winners will be announced on Friday, March 2nd on the Elizabeth Craft Designs blog.